Fittingly located on the banks of the River Thames, the London Museum of Water and Steam delves deep into the history and heritage of the city's waterworks. Visitors can explore a wide range of exhibits about the history of our water usage, - from the steam-operated machinery that helped pump filtered and clean water to millions of Londoners throughout the late 19th century, to the technology that brings fresh water to our taps in the modern age. One of the stand-out exhibits, however, is the Waterworks – a new interactive gallery where you can immerse yourself in the history of producing clean water. Step into a Victorian laboratory and learn more about how the pioneering scientists of London removed diseases like cholera from the water supply, or walk along the sewers to discover what actually happens to all your waste water. The Splash Zone is another highlight, brimming with outdoor interactive exhibits for children to get involved in. Families can also enjoy a ride on one of the three steam engines still powering up and down the waterworks railway. On top of all its great exhibits and attractions, the London Museum of Water and Steam will also be celebrating the festive period with Victorian Christmas events taking place across December. You can take a trip aboard the steam express with Santa, and enjoy a wide range of yuletide treats and music in the Steam Hall. Visitors can also take in the Grand New Year Steam Up and witness these majestic locomotives powering through into 2016. Exploring the London Museum of Water and Steam will open your eyes to the world of water, and turning on the tap will never be the same! 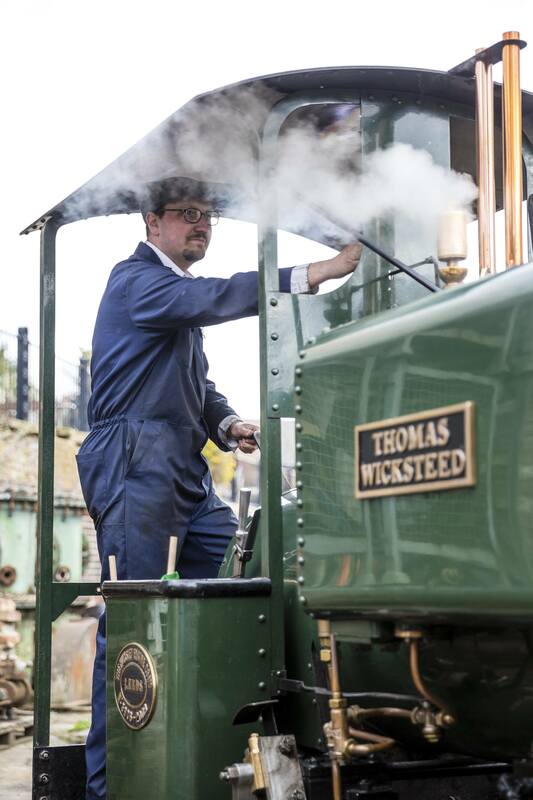 Victorian Christmas is will be running on 5th & 6th, 12th & 13th and 19th & 20th December. For more details about London Museum of Water and Steam opening times and exhibits, check out their website, or follow all the venue's news and activity through their Facebook and Twitter pages.